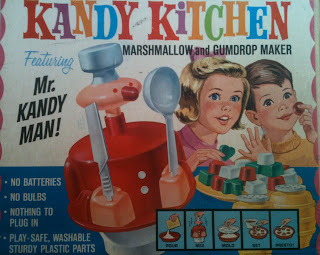 I will be on the Martha Stewart TV show tomorrow morning making Mandarin Orange Marshmallows. 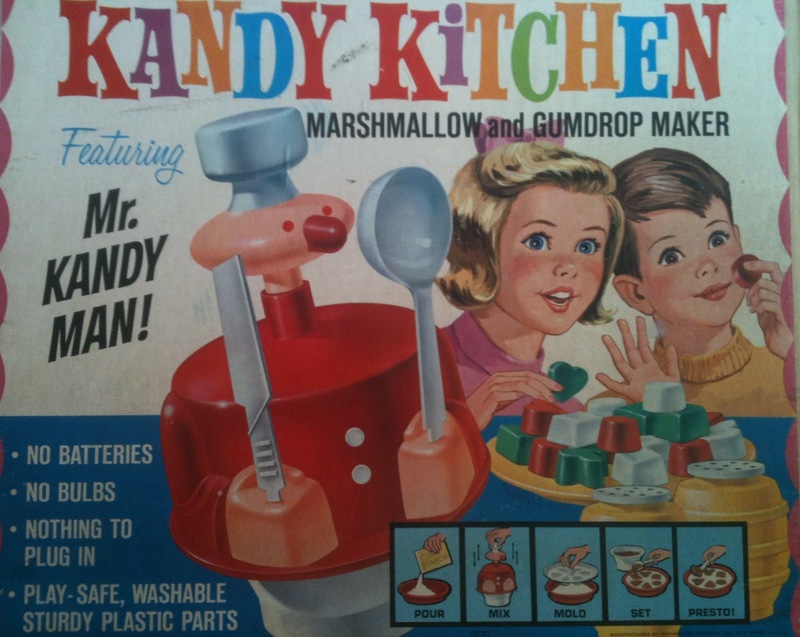 Also, we'll discuss some items from my vintage confectionery collection, including this 1960s Kandy Kitchen Set! The show airs on The Hallmark Channel at 10am EST!